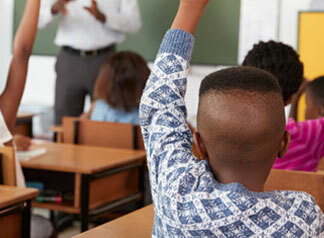 Recent policy changes at the state and federal level have made schools the focus of accountability. 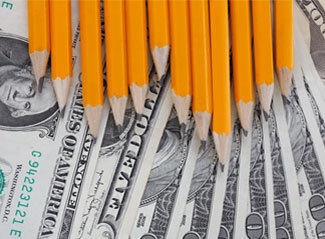 However, under current budgeting practices, it is difficult to assess how resources are distributed between schools and whether every school is afforded the same opportunities to meet its educational goals. 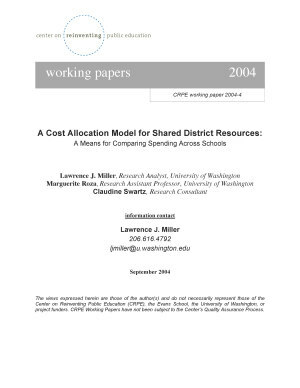 This paper authored by Lawrene J. Miller, Marguerite Roza, and Claudine Swartz addresses one key driver of spending variation between schools: shared district resources.